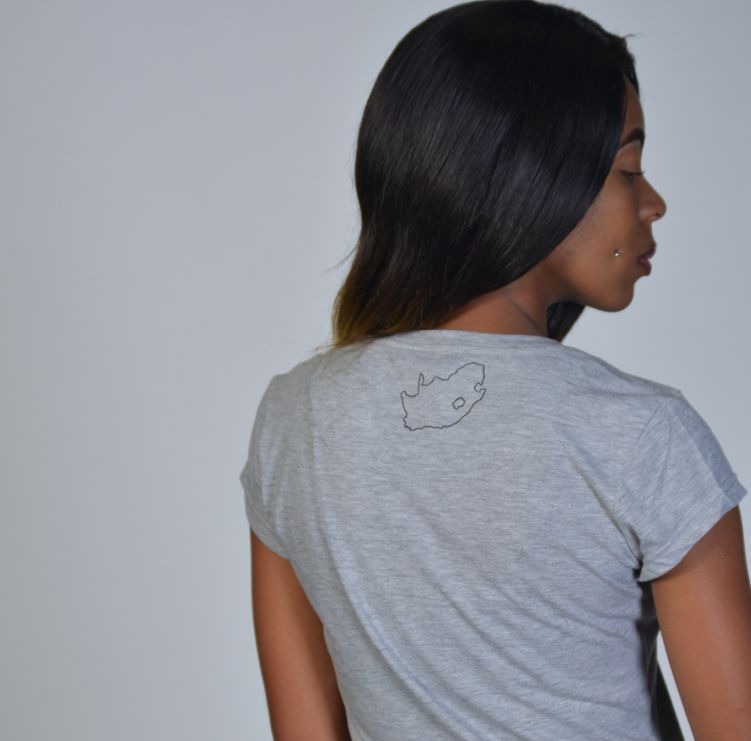 Grey Summer Tees design for casual wear, with a slim fit design this t-shirt gives an active lifestyle look. 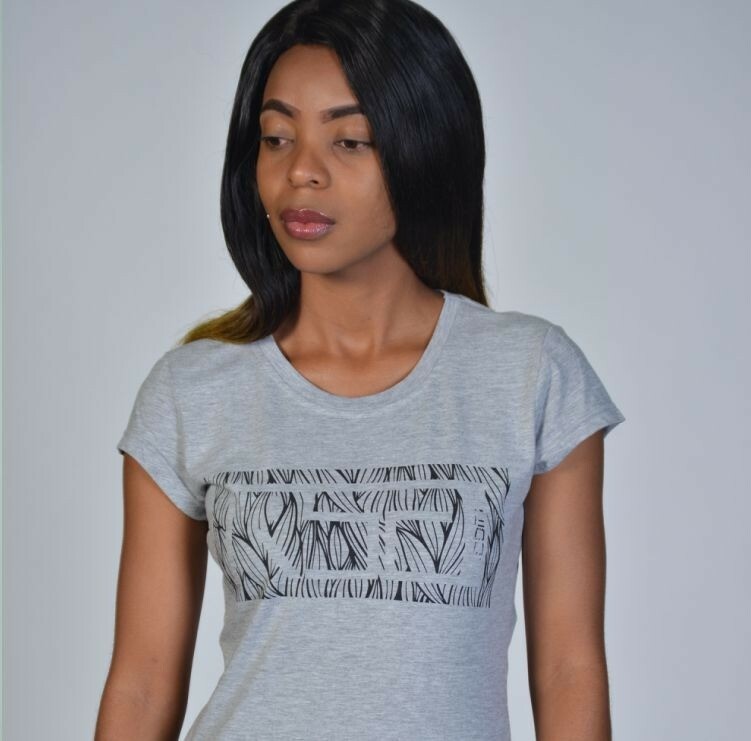 Grey Summer Tees design for casual wear, with a slim fit design this t-shirt gives an active lifestyle look. 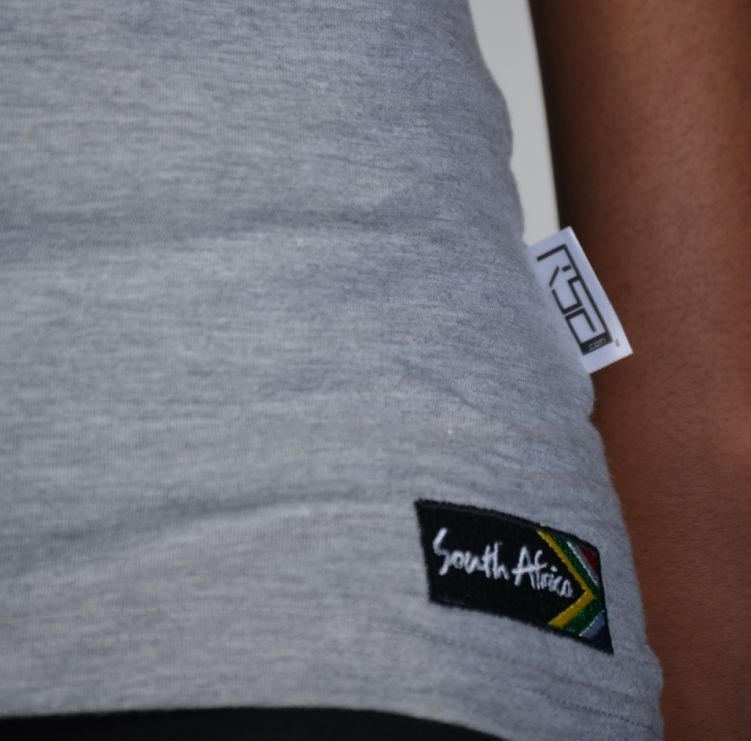 RSA DOT COM Grey Summer t-shirt made from locally sourced strong, durable quality fabric.